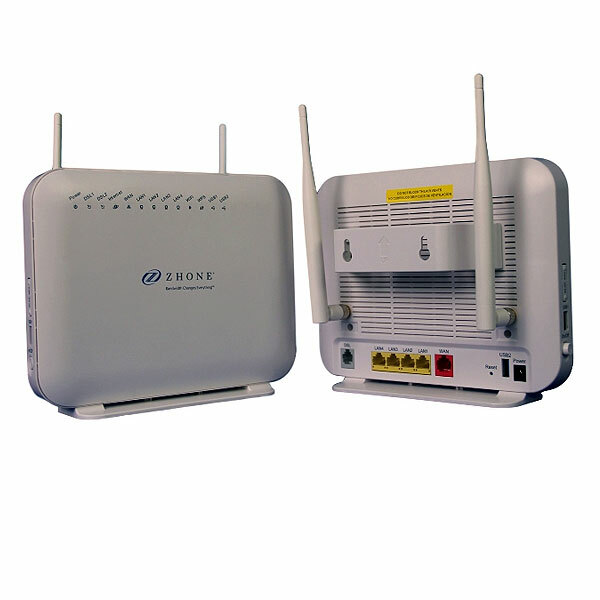 6729-W1 is a most versatile Broadband gateway for service provider that are seeking a single hardware that can support ultra-high bandwidth application using VDSL2 bonding pair technology, Gigabit Ethernet for FTTx or just double the bandwidth for existing ADSL2+ customers. 6729-W1 is one model based on a a family of gateways designed for high-end triple-play-ready residential gateway with advanced router and bridge functions that supports multiple WAN interfaces. Service Provider can deploy the 67xx series in ADSL2 mode while planning to upgrade the network to VDSL2. Using VDSL2 mode, the 67xx-W1 series can support downstream connection rate at 100mbps and 50mpbs upstream for triple play application. Subscriber can enjoy always-on internet service even when DSL service is down by connecting a 3G dongle to one of the USB port provided by the 67xx-W1. ISP can use the same gateway for FTTx deployment by using the Gigabit Ethernet WAN to a GPON device. digital multimedia files and USB printer via the USB ports. 6729-W1 comes with removable stands and has optional wall mount bracket for easy mounting.